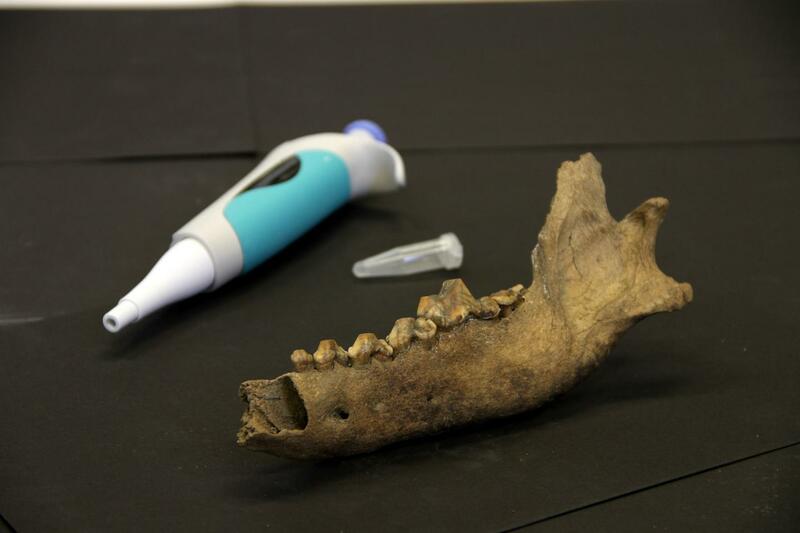 The special relationship between humans and dogs may go back 27,000 to 40,000 years, according to genomic analysis of an ancient Taimyr wolf bone reported in the Cell Press journal Current Biology on May 21. Earlier genome-based estimates have suggested that the ancestors of modern-day dogs diverged from wolves no more than 16,000 years ago, after the last Ice Age. Dogs are man’s best friend and partner. The origins of this dog-human relationship were subject of a study, published recently in the journal Frontiers in Psychology, by behavioural scientists from the Messerli Research Institute at the Vetmeduni Vienna and the Wolf Science Center. They showed that the ancestors of dogs, the wolves, are at least as attentive to members of their species and to humans as dogs are. This social skill did not emerge during domestication, as has been suggested previously, but was already present in wolves. 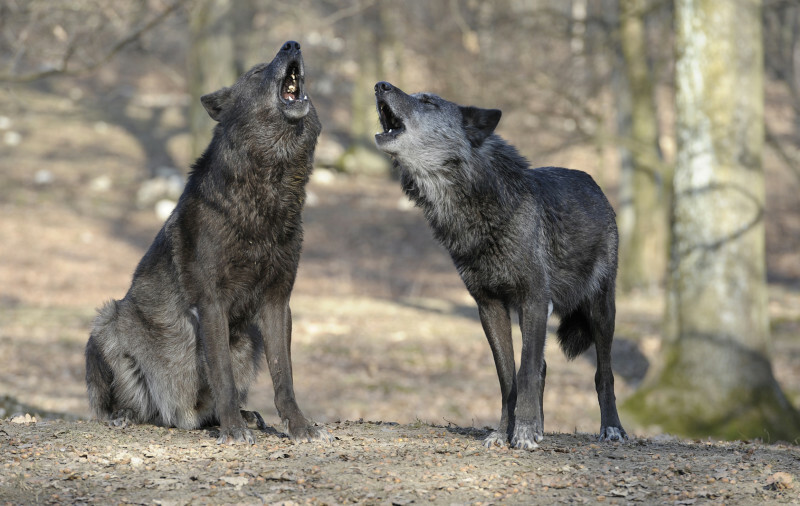 Various behavioural tests showed that wolves and dogs have quite similar social skills. Among other things, the researchers tested how well wolves and dogs can find food that has been hidden. Both wolves and dogs used information provided by a human to find the hidden food. Another experiment gave dogs and wolves the chance to observe conspecifics as they opened a box. When it was the observer’s turn to do the same, the wolves proved to be the better imitators, successfully opening the box more often than dogs. 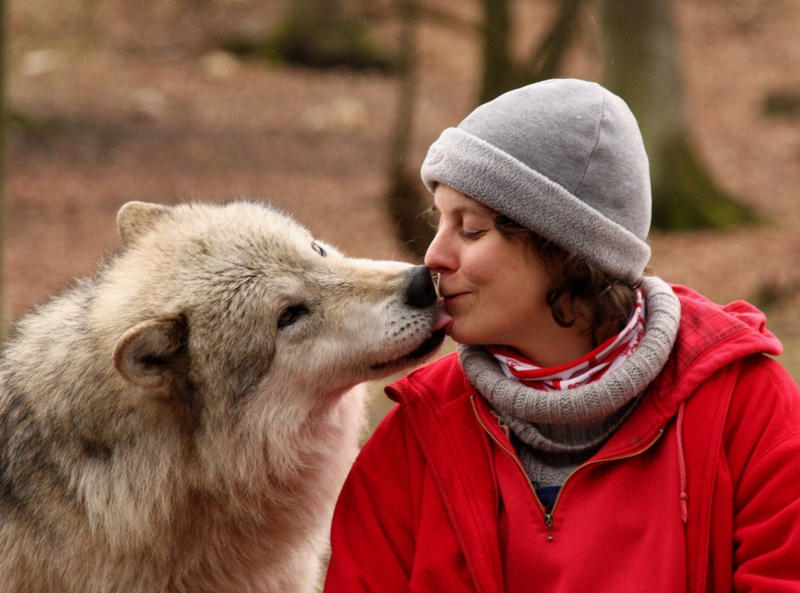 “Overall, the tests showed that wolves are very attentive to humans and to each other. Hypotheses which claim that wolves have limited social skills in this respect in comparison to dogs are therefore incorrect,” Range points out. At the Wolf Science Center in Ernstbrunn in Lower Austria, Range and Virányi investigated the social behaviour of dogs and wolves that grew up with members of their species and with humans. “The animals are socialized both with conspecifics and with humans. To be able to compare the behaviour of dogs and wolves and to investigate the effects of domestication, it is important that the animals live in the same conditions,” Virányi explains. The process of learning often involves mimicry or imitation. In research published in the journal PLoS One, scientists from the Messerli Research Institute at the University of Veterinary Medicine, Vienna report on their behaviour experiments involving wolves and dogs. The results show that wolves observe one another more closely than dogs and so are better at learning from one another. The scientists found that wolves are considerably better than dogs at opening a container, providing they have previously watched another animal do so. Their study involved 14 wolves and 15 mongrel dogs, all about six months old, hand-reared and kept in packs. Each animal was allowed to observe one of two situations in which a trained dog opened a wooden box, either with its mouth or with its paw, to gain access to a food reward. Surprisingly, all of the wolves managed to open the box after watching a dog solve the puzzle, while only four of the dogs managed to do so. Wolves more frequently opened the box using the method they had observed, whereas the dogs appeared to choose randomly whether to use their mouth or their paw.